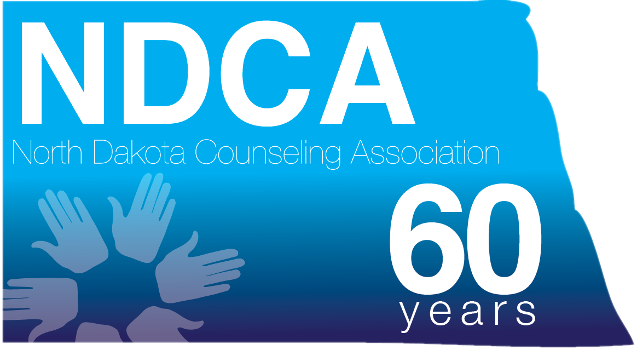 Welcome to the North Dakota Counseling Association. We are 400+ members coming from all areas of the counseling and human development areas. It is the mission of the NDCA to provide quality professional development opportunities, facilitate networking, advocate for the counseling profession, and promote leadership activities and encourage active involvement in the organization. Take a few minutes to browse our information. If you are not a member, please consider joining us.